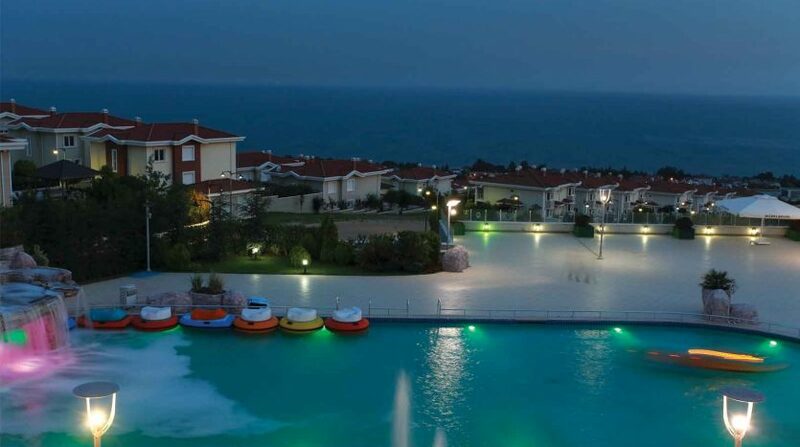 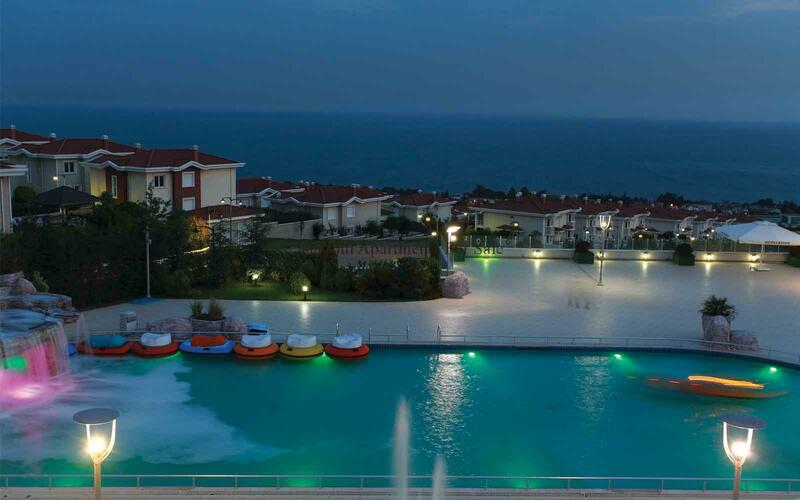 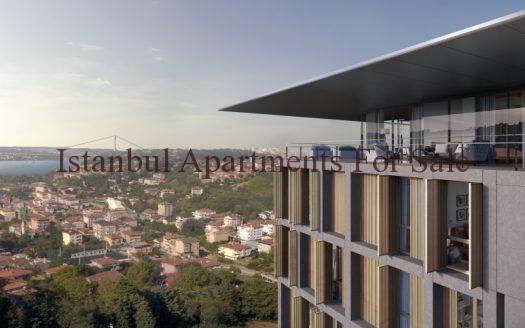 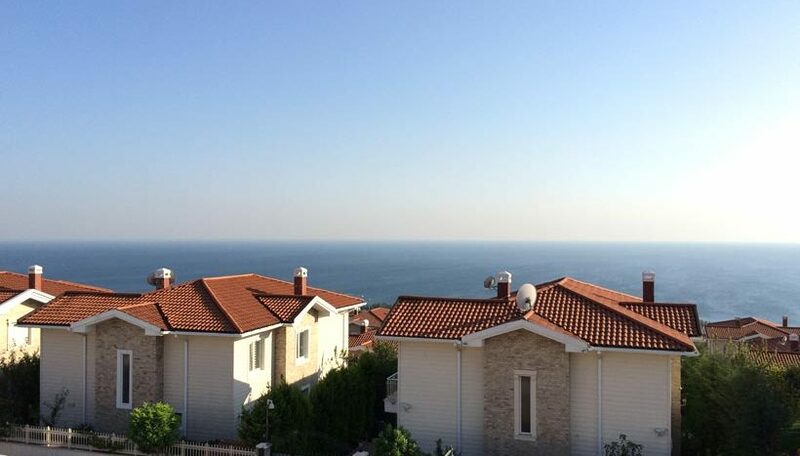 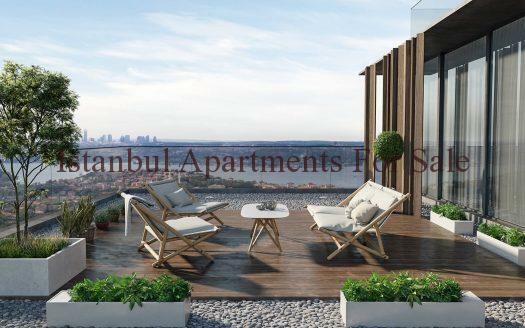 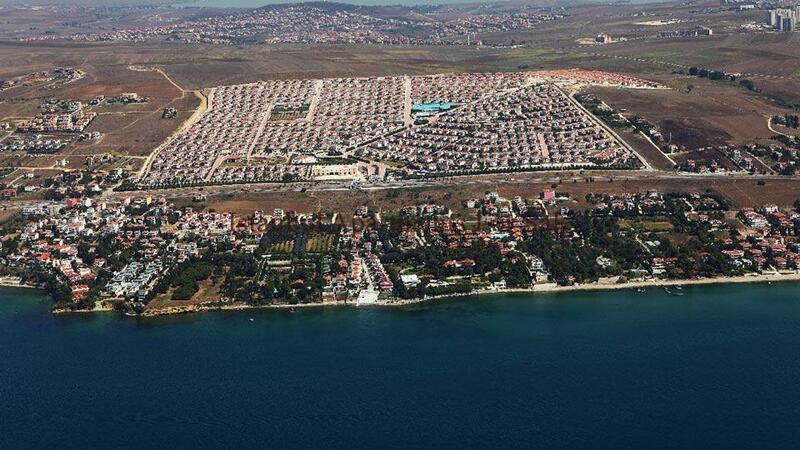 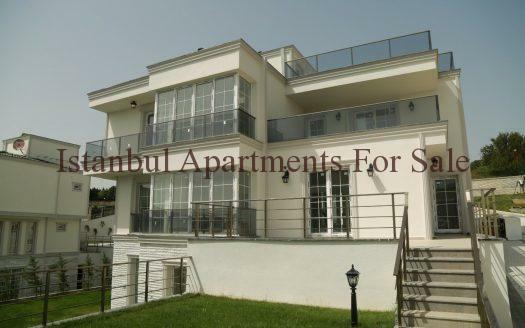 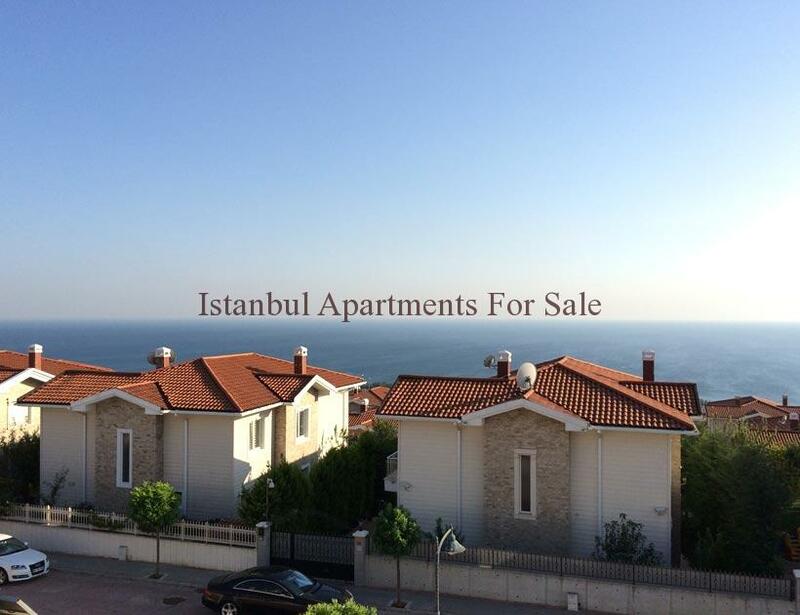 Premium sea view Istanbul property for sale this large project is located in near Buyukcekmece Marina . A total of 800 villas with a choice of 5 types . 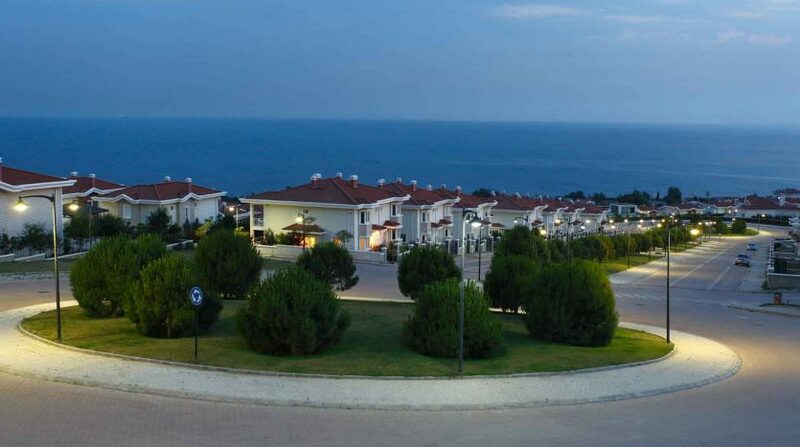 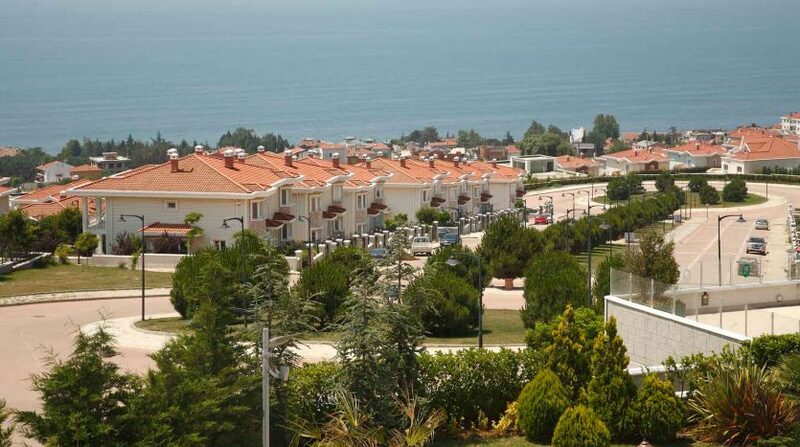 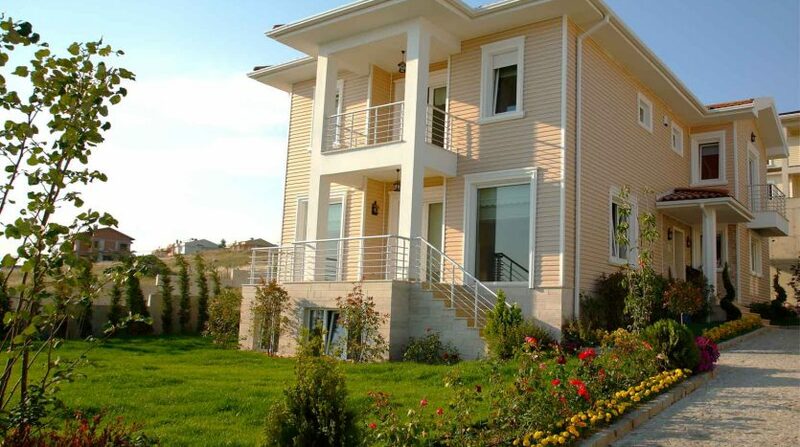 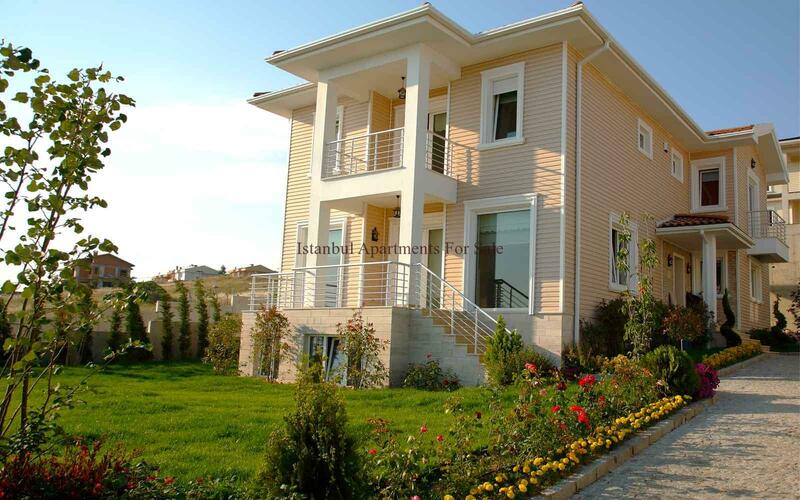 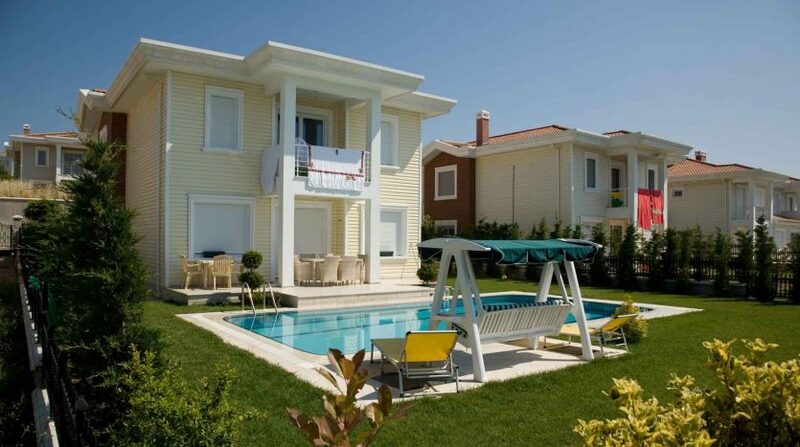 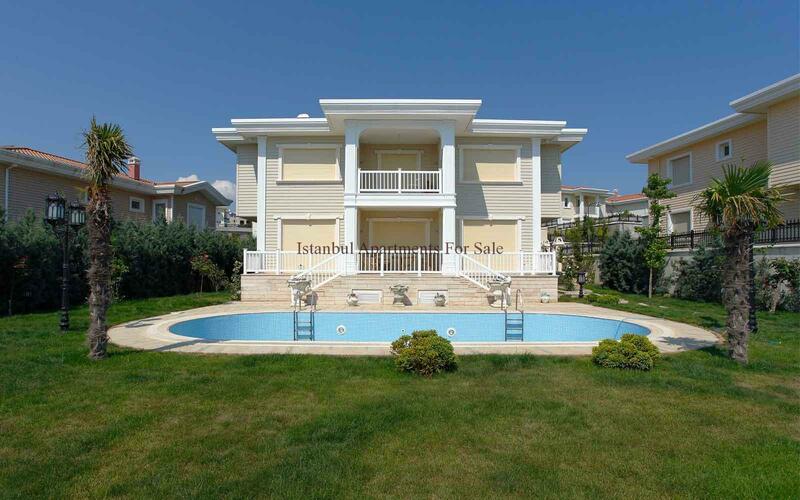 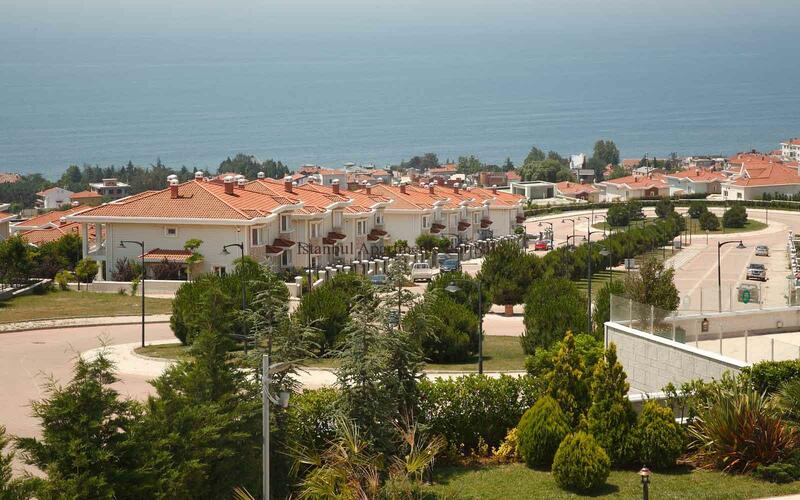 Villa sizes are ranging from 227sqm – 1046sqm most of them offer the great sea view .